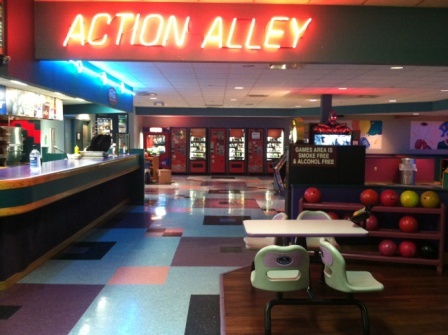 What is an Action Alley? 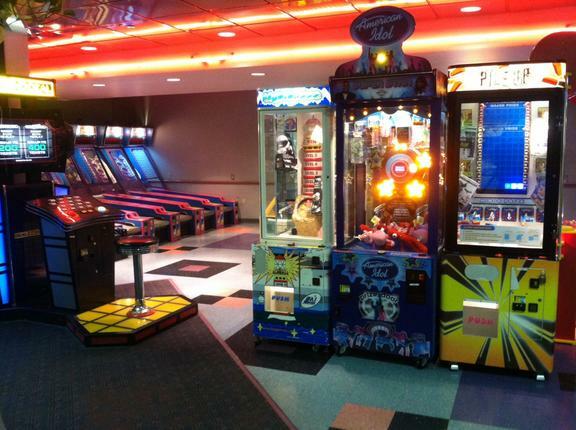 The fun and excitement at Lafayette Lanes doesn't stop with bowling. 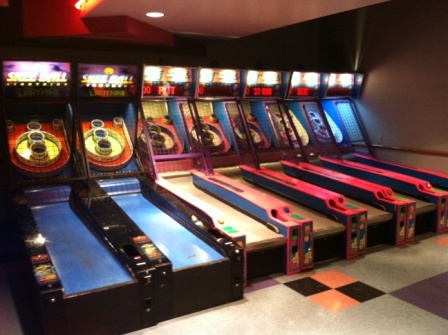 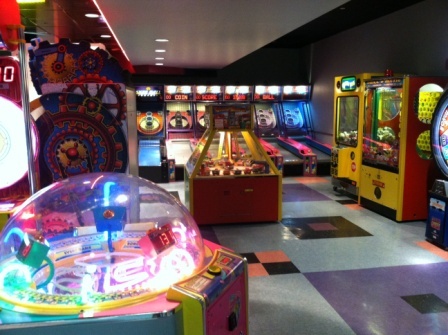 We also have areas full of fun games for kids and adults alike, which we call our Action Alley, where you can earn tickets to redeem for awesome prizes or test your skill to win a minor or major prize.